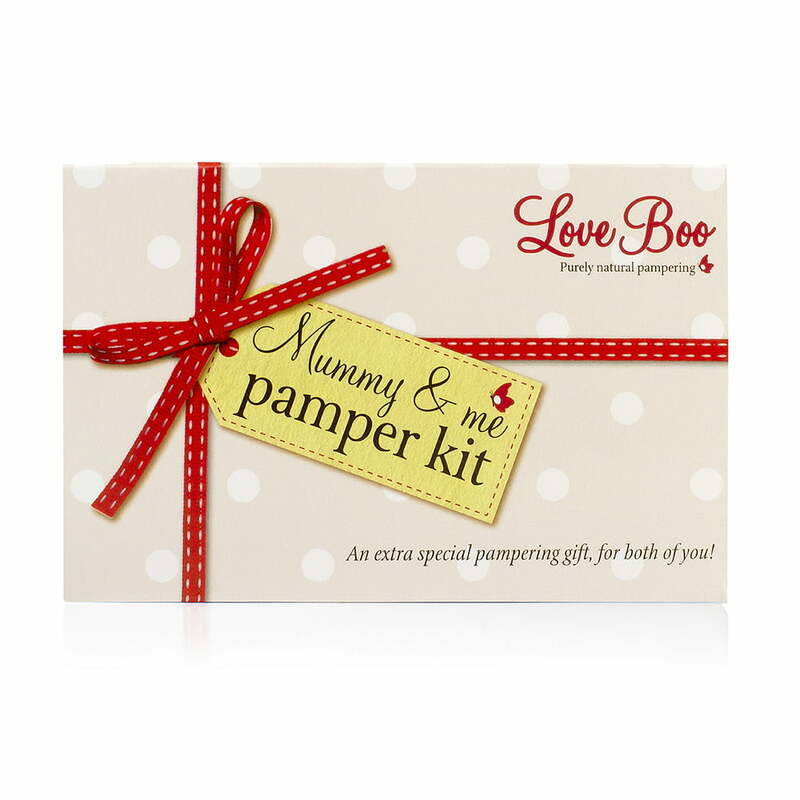 Help her celebrate the new arrival with one of our luxury pamper kits, perfect for new or expectant mums and baby showers and safe to use throughout pregnancy. The perfect gift for a well-deserving mum-to-be! A marvellous treat for Mummy-to-be or new mum! The perfect gift box for both new Mummy and Baby. A wonderful gift for a special person's Baby Shower! The Ultimate treat for Mummies and Mums-to-be! Our four best-selling Mummy hero products!